Three years ago this was the scene near our home in Arizona. The snow was gone by noon, but it was beautiful while it lasted. It was melting fast even while I raced around snapping photos of the beauty of the snow on the cacti, shrubs, and trees. Here's the scene today. There is no snow in sight. This photo was taken in Saguaro National Park, not far from where we live. Our winter weather, unlike many in the United States, has been mild and the temperatures above normal. We are enjoying it. When I'm writing a book, I try to incorporate the seasons into my descriptions and also my character's feelings about the weather they are experiencing. 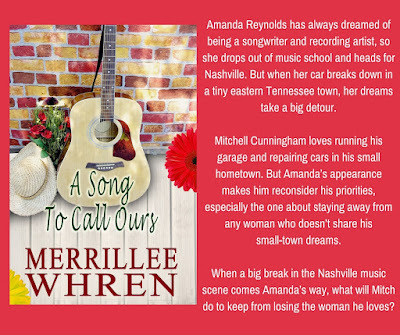 Here is an excerpt from my latest book, A SONG TO CALL OURS, the fourth book in my Front Porch Promises series. The car sputtered to a stop. Amanda Reynolds scowled at the check-engine light that had appeared like a flash of lightning on the horizon. She let out a heavy sigh and stared at the road sign. Pineydale, Tennessee, Population 4,132. She doubted a town this small would have a place that repaired foreign cars. She didn’t want to think about being stranded in some out-of-the-way place in East Tennessee. She had plenty of gas, unless the gauge was incorrect. What else could be wrong? She didn’t have a clue. Setting the car in neutral, she hoped she could get this hunk of junk she called a car off the road. She got out, and with the door open, she pushed with all her might and managed to steer the car toward the shoulder. Mission accomplished, she wiped the sweat from her brow with the back of her hand, then pulled her hair off the back of her neck. 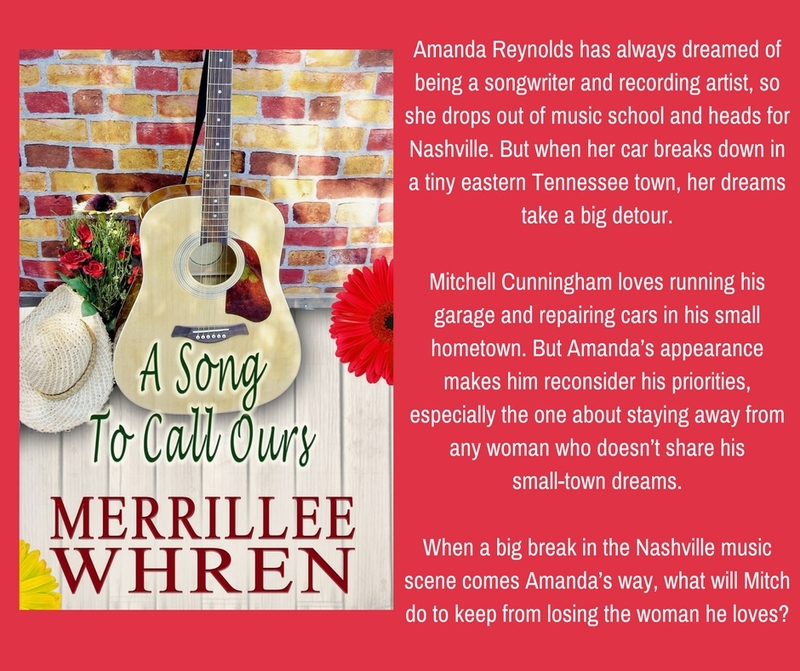 Her dreams of getting to Nashville waved goodbye right along with the heat waves rising above the pavement on the road ahead. She kicked at the tire. It didn’t help. She should have opted for a reliable sedan rather than her father’s discarded sports car. The sound of an approaching vehicle made her look up. A faded-blue pickup truck rumbled toward her. She wasn’t sure whether to be happy or cautious. A lone female on a deserted stretch of road might find an unsavory character behind the wheel. As the pickup drew closer, she could see the male driver. Would he stop or drive right by? 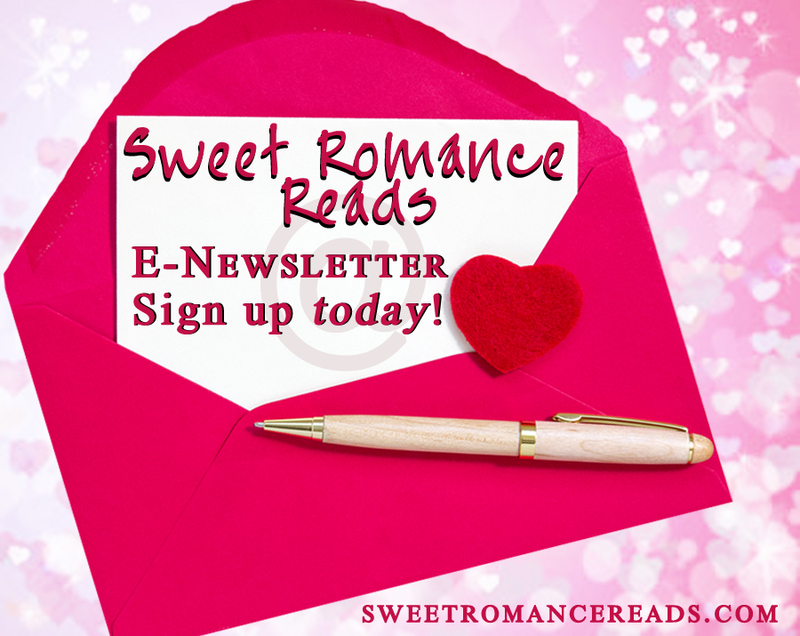 Her heart thumped against her rib cage like the tires bumping along the uneven pavement. As the vehicle slowed, Amanda prayed for safety. Amanda didn’t appreciate the joke coming from the man with the good-ole-boy accent. She couldn’t see his face, obscured by the shadow of his ragged blue ball cap, sporting a big red A. She wished she could come up with some smart retort, but nothing came to mind. Did he intend to be helpful or just make fun of her situation? She wouldn’t let him know he had annoyed her. He took off his cap, revealing chestnut-colored hair cut in an almost military-style, twinkling blue-gray eyes, and a face she could only describe as movie-star handsome. He looked younger than she’d estimated at first glance. He probably wasn’t much older than her twenty-five years. He grinned, revealing straight white teeth, not the missing teeth she’d expected. “Thanks.” As Amanda watched the truck rumble down the road that carved its way through the deciduous forest, she hoped she wasn’t making a mistake by sending him away. After the pickup disappeared over the hill, she kicked the tire again. The action wouldn’t make her car start, but it relieved some of her frustration. While she waited for the tow truck, she tried to start the car again. It made a terrible noise but didn’t start. She should leave it alone, or she might do more damage. The heat was stifling inside the car, but it wasn’t much better outside. The midmorning sun beat down on her. Was it supposed to be this hot in Tennessee in early June? Her pale skin was sure to sport a sunburn if she didn’t get out of the sun. She slid back onto the driver’s seat. The minutes crawled. She drummed her fingers on the steering wheel. Maybe the guy never planned to send a tow truck, and the joke was on her. She got out again. Even her sunglasses did nothing to blunt the sun’s rays. Shading her eyes with one hand, she peered down the road. Nothing. The sign said she was in Pineydale, but no house or buildings of any kind were in sight. Just trees, trees, and more trees of every description lined the road as far as she could see. She couldn’t believe no other cars had come by. Was there another exit off the interstate leading to the little town? After her car had started making noise, she’d taken the first exit available, and it had led to an empty road in the middle of nowhere. Could she walk into town? Glancing down at her platform wedge sandals, Amanda wrinkled her nose. Her shoes weren’t suitable for walking on uneven ground. She’d walked in these kind of shoes all over the city of Boston, but there sidewalks provided firm footing. She let out a heavy sigh. Was this a sign she should’ve stayed in Boston? Her father thought so, and he would not be sympathetic to her plight. Amanda tried to dig out one of her suitcases from under all the paraphernalia in the trunk. Hopefully, she remembered which bag contained her tennis shoes. After she managed to get the suitcase out, she rooted through the clothes. Triumph rode in like a conquering knight as she pulled the red tennis shoes from underneath a pile of blue jeans. As she held the shoes, she looked down at the mess she’d made. Could she get everything back into the suitcase and into the trunk? First things first. She had to change shoes. With the car door open, she sat on the seat while the steering wheel poked her in the ribs. She unbuckled her sandals and put on the tennis shoes. She walked to the back of the car and repacked everything, then slammed the trunk closed. She stared at the vehicle. Would it be safe if she left it by the side of the road? Not that anyone would want a car that didn’t run, but she didn’t want to lose her other belongings. She couldn’t leave her guitar. It was too visible lying there on the passenger seat. It was the one possession she couldn’t afford to lose. With another sigh of resignation, she retrieved her purse and the guitar in its case. She had fled from Pinecrest because she despised living in that little town. The joke was on her. Now she was stuck in a place called Pineydale—Pinecrest all over again with a southern accent. What season of the year is it in this story? Do you prefer a certain season for a setting in the books you read? I'll give away an e-book copy of the first book in my Front Porch Promises series, A PLACE TO CALL HOME, to one person who leaves a comment. I will draw the winner's name on January 16, 2018 at 9PM MST. Thanks for the excerpt, Merrillee. I assume it's a hot summer day in your story. And the pics are lovely! Thanks, Josie. It is summer. Since it's hot in East Tennessee, it must be summer. Sounds like a wonderful read! A SONG TO CALL OURS sounds wonderful . Thank you for the opportunity to win.I enjoy reading your books. It’s summer in your book A Song To Call Ours. It sounds wonderful! Hot summer is East Tennessee! What word pictures you draw!!!! Thanx for the excerpt. Definitely a book to read! Thank you Merrillee!!! Summer, summer, where are you!? Sounds like summer! I'd love to read the rest of this book!